Visit Musings from a Stay at Home Mom for a Disney On Ice Discount Code and to enter her Disney On Ice Giveaway! 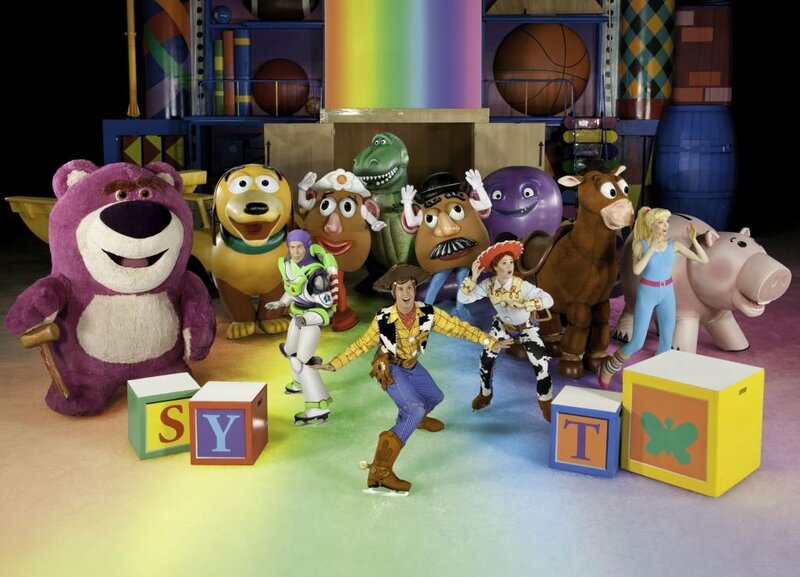 Rev up for non-stop fun with four of your favorite Disney stories when Disney On Ice presents Worlds of Fantasy Presented by Stonyfield YoKids Organic Yogurt comes to Boston! This one-of-a-kind production will visit Manchester from Wednesday, January 21st through Sunday, January 25th. 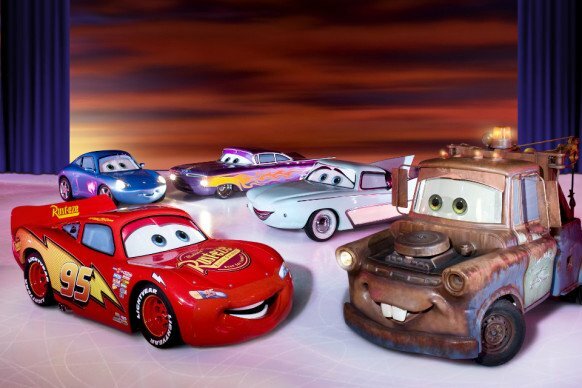 Thrill to high-speed stunts as Lightning McQueen, Mater and the crew of Disney•Pixar’s Cars race across the ice. Dive into The Little Mermaid’s enchanting undersea kingdom and enter the mystical world of Pixie Hollow with Tinker Bell and the Disney Fairies as they reveal the magic that lies within! The toys are back in town with heroic action when Buzz Lightyear, Woody, Jessie, and the Toy Story gang escape from the rambunctious tots of Sunnyside Daycare and race for home, in their most daring adventure ever! 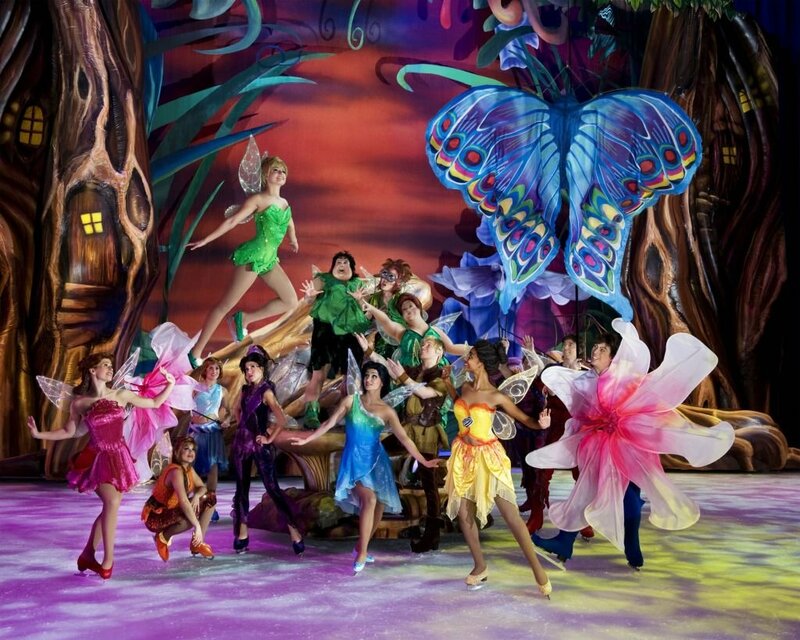 Tickets for Disney On Ice presents Worlds of Fantasy are on sale now. All seats are reserved, and tickets are available by calling Ticketmaster at 1-800-745-3000, www.ticketmaster.com. For group rates and information, please contact the Group Sales Department at 617-353-4628(GOBU). To learn more about Disney On Ice Presented by Stonyfield YoKids Organic Yogurt, log on to www.disneyonice.com, or visit Disney On Ice on Facebook and YouTube. About Feld Entertainment: Feld Entertainment is the worldwide leader in producing and presenting live touring family entertainment experiences that lift the human spirit and create indelible memories, with 30 million people in attendance at its shows each year. Feld Entertainment’s productions have appeared in more than 75 countries and on six continents to date and include Ringling Bros. and Barnum & Bailey®, Monster Jam®, Monster Energy Supercross, Nuclear Cowboyz®, AMSOIL Arenacross, Disney On Ice Presented by Stonyfield YoKids Organic Yogurt, Disney Live! Presented by Stonyfield YoKids Organic Yogurt and Marvel Universe LIVE! More information on Feld Entertainment is available online at www.feldentertainment.com. Big fans of the Pixie Hollow fairies here!!! Although Jessie and Bullseye are pretty cool too! Fingers crossed!! I have two 4 year old girls who would love this. Thank you for the chance to win them! Thank you for this chance my kids would be thrilled! I would love to win these for my daughter who just had a baby on 12-13-14 and her birthday is in January. We are not going to make it to Disney this year so thought this would be wonderful replacement!